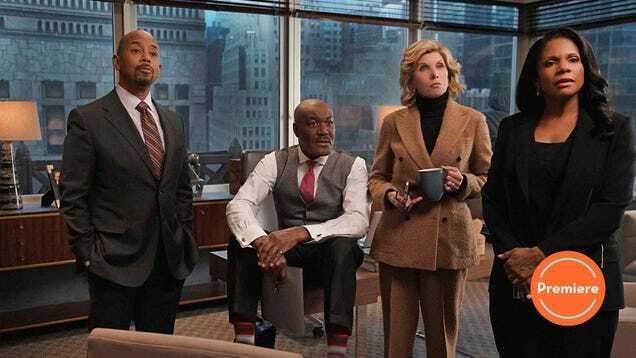 The Good Fight‘s season three premiere has a lot going for it, playing to all of the show’s strength with spectacular finesse. It’s a tour de force of acting, writing, and directing. But one element shines brightest of all: Audra McDonald.